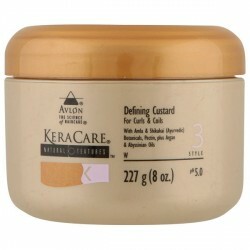 KeraCare Natural Textures Defining Custard is a curl contouring cream which hydrates and defines naturally curly hair. Enriched with Amla, Argan and Abyssinian Oils, Natural Textures Defining Custard adds a natural shine to the hair and minimises flaking and product build-up. Specially formulated to maintain structured curls for days, Natural Textures Defining Custard reduces frizz and imparts a lustrous shine. Natural Textures Defining Custard leaves curls, waves and spirals looking glamorous, healthy and hydrated with clear definition. Tip: For optimal results use after conditioning the hair with Natural Textures Leave In Conditioner. 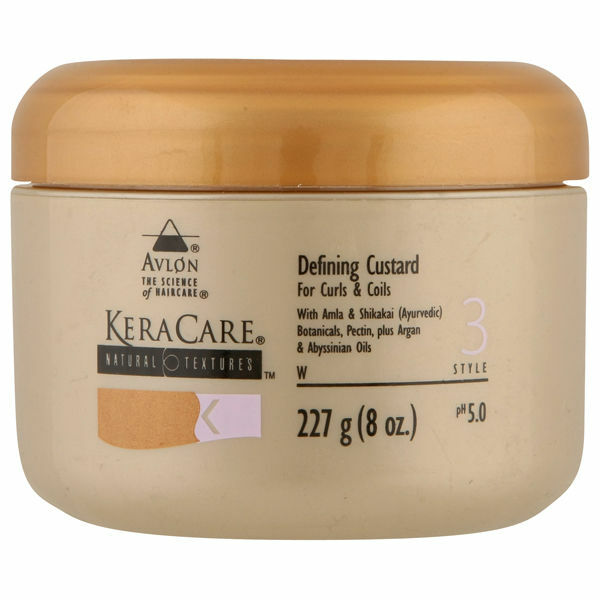 Click the button below to add the KeraCare Natural Textures Defining Custard to your wish list.